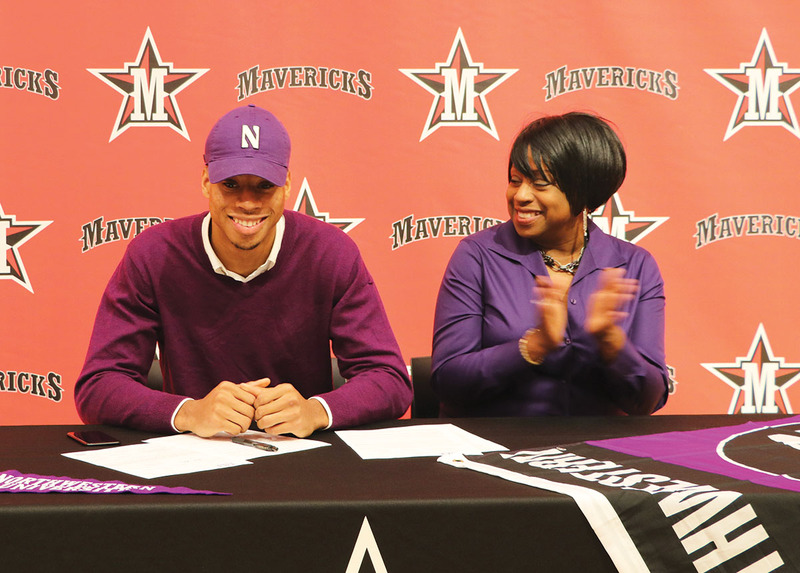 The first day of the NCCA football early-signing period took on added significance for the St. John’s Mavericks, with wide receiver Genson Hooper-Price signing to play at Northwestern University. Hooper-Price is the first St. John’s football player in 28 seasons to sign to play at the highest level (FBS/Division 1) of collegiate football. In addition to Daniel, at least four other Falcons will play football in college, with Nick Limon signing with the University of Chicago, plus running back Josh Williams, as well as defensive linemen Ameer Mustafa and Kami Nader, also set to sign their official commitment letters on National Signing Day. The Lamar Texans continued their rich tradition of producing major collegiate football talent, with defensive lineman Kenneth Dotson (North Texas), defensive back Alex Hogan (Texas Tech) and wide receiver Zane Knipe (Rice) signing their official commitment letters on Day 1 of the early-signing period. In addition, Lamar head coach Mike Lindsey expects another four of his players to sign with major collegiate programs and several other players to sign to Division 2 schools. “We’ve been blessed to have great kids to come out of our program year in and year out,” said Lindsey. There was loads of suspense at St. Pius X on the first day of the early national signing period as standout wide receiver Jalen “Bobbie” Curry announced his collegiate choice to play for the University of Arizona. 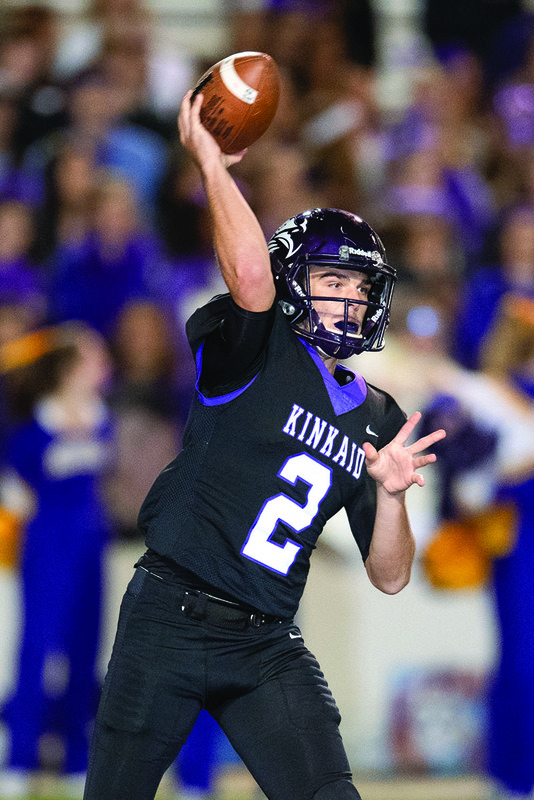 Curry, who last season broke the state record for most receptions in a single game, will join teammate and heralded quarterback Grant Gunnell at Arizona. “The opportunity to play with Grant was definitely a big part of my decision,” said Curry. 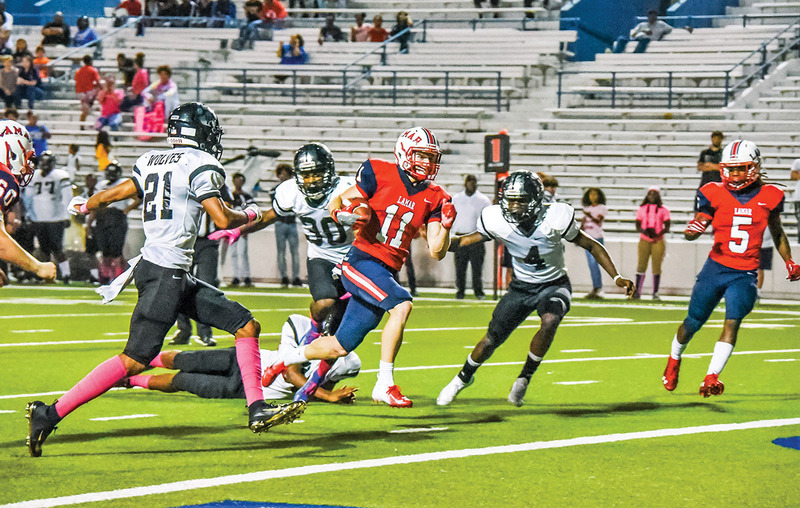 In addition to the signings of Curry and Gunnell, standout wide receiver Chase Lane made good on his early commitment to play for Texas A&M, while Panthers receiver Kaleb Ducros signed with the University of the Incarnate Word. The NCAA early-signing period also included an impressive showing by Strake Jesuit, with a trio of Crusaders signing their letters of intent to play for major college football programs. Running back Michael Wiley signed with the Arizona Wildcats, tight end Thomas Gordon will play for Northwestern, and wide receiver Nathaniel Beal is heading to the University of Virginia. “Those are three great character guys with bright futures ahead of them,” said Strake Jesuit head football coach Klay Kubiak. 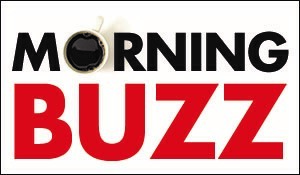 “They obviously were a huge part of the success we had as a team this past season. I couldn’t be happier for them.” Kubiak said he expected a couple more of his players to sign collegiate letters on National Signing Day, including offensive lineman Grant Bordelon, who is heading to MIT.